Whale watchers say three crypto exchanges may have powered up Ripple’s XRP-based xRapid. The amount of XRP moving between Bitstamp and Coins.ph – two confirmed xRapid partners – has ramped up in recent days. An XRP Ledger sleuth known as BehindtheLedger is tracking the size and number of transfers, which began to spike on March 25th. BehindtheLedger is also following hundreds of transfers between Bitstamp and Bitso, with the size of each XRP transfer reaching about $1,000. 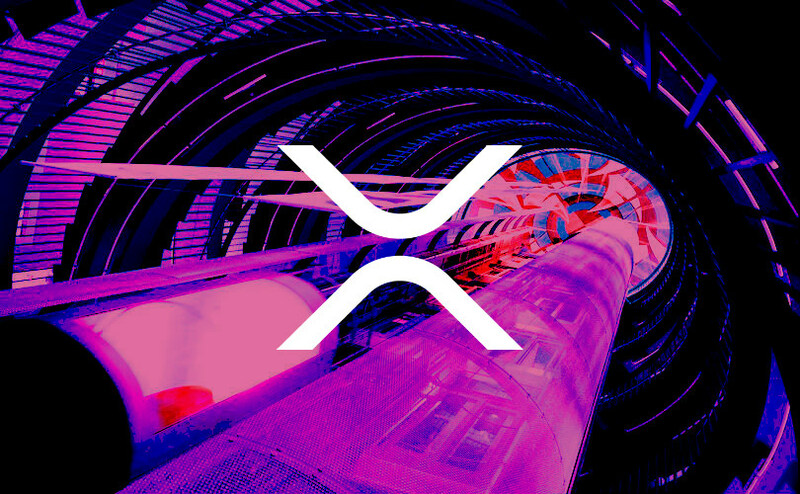 Ripple has partnered with four cryptocurrency exchanges to act as bridges that can execute XRP transactions via xRapid. For example, a bank can exchange euros to XRP through the Luxembourg-based crypto exchange Bitstamp, which in turn sends the XRP to the Mexico-based crypto exchange Bitso. Once Bitso receives the XRP, it instantly processes the conversion from XRP to the Mexican peso, and then delivers it to the designated Mexican bank in real time. Global currency exchange provider Mercury FX is the biggest known user of xRapid. The company says its new xRapid payment corridor to the Philippines is now up and running. In a recent interview with Decrypt, Mercury FX CEO Alastair Constance said the company is now using xRapid to send “tens of thousands of dollars” from the UK to Mexico and the Philippines every week. The company aims to get some of its biggest clients on board and push those numbers into the millions.